Focusing on nineteenth- and twentieth-century Italian literature, Gian-Paolo Biasin explores a series of challenges posited for literary criticism by the success of semiotics, testing theoretical concepts not so much on theoretical grounds as in their practical application to literary texts from the high Romantic lyric of Ugo Foscolo to the postmodern, cosmicomic tales of Italo Calvino.Originally published in 1985.The Princeton Legacy Library uses the latest print-on-demand technology to again make available previously out-of-print books from the distinguished backlist of Princeton University Press. These paperback editions preserve the original texts of these important books while presenting them in durable paperback editions. The goal of the Princeton Legacy Library is to vastly increase access to the rich scholarly heritage found in the thousands of books published by Princeton University Press since its founding in 1905. 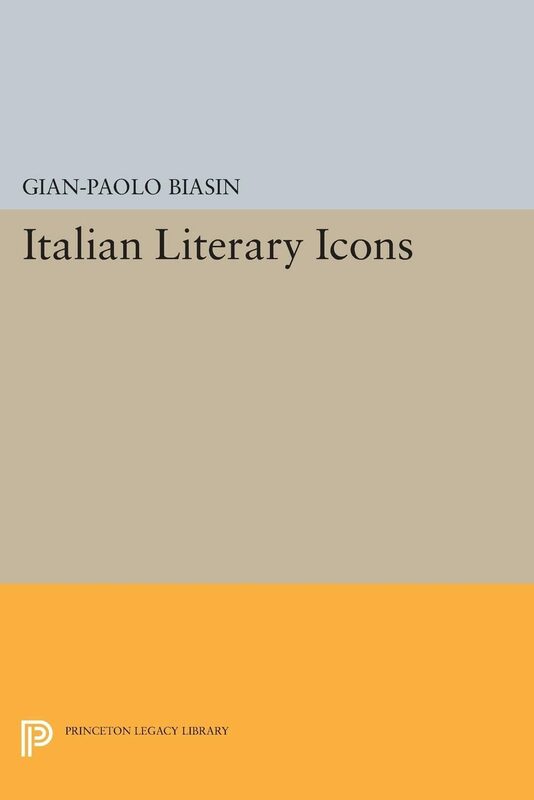 Otros ebooks de Gian-Paolo Biasin.